With improved nutrition and advances in veterinary medicine, pets are living longer, healthier lives. However, as our pets age, their exercise and nutritional requirements change. Preventive health care and early detection of age-related disease become more important during their senior years. Some pets may experience arthritic changes in their joints that need to be managed with nutritional supplements, special diets, and/or pain medication. Have you noticed your dog or cat seems less active recently? Do you suspect that your dog or cat may have hearing or vision deficits? There may be a physical reason for changes in behaviour, and we’re here to help you manage those age-related changes. 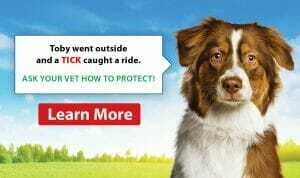 More regular visits to the veterinarian may be necessary to manage ongoing age-related illnesses. 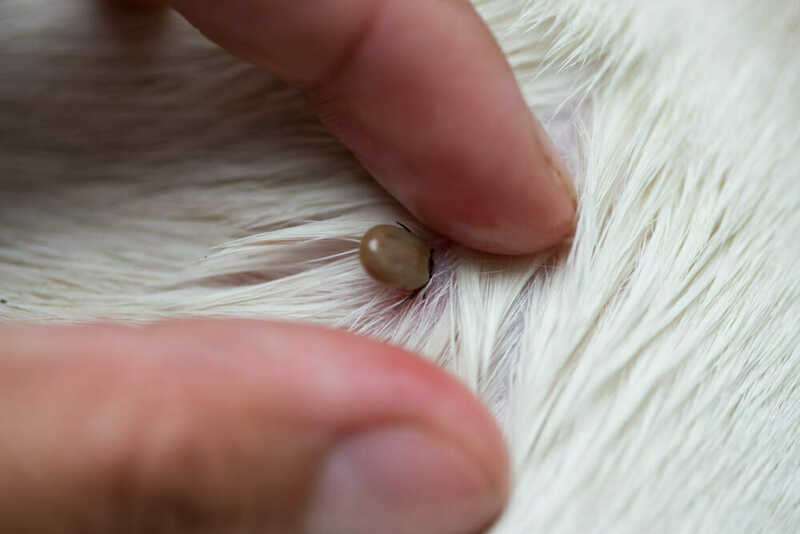 By routinely testing blood and urine samples, we can monitor how well your pet’s organs are functioning and potentially find problems in the early stages. 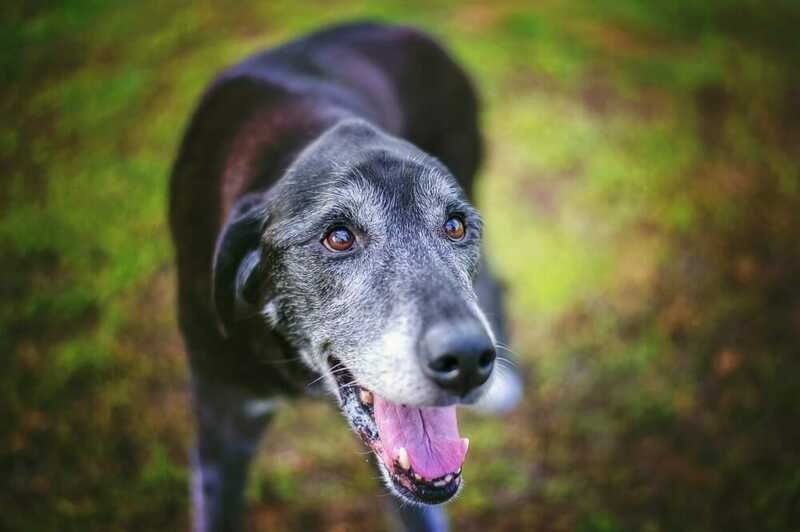 We believe that senior pets deserve the best quality of life we can provide for them. We want you to be able to enjoy their love and companionship for as many years as possible. Additional tests may be recommended based on breed specific risk factors such as glaucoma and hypothyroidism in some dogs.